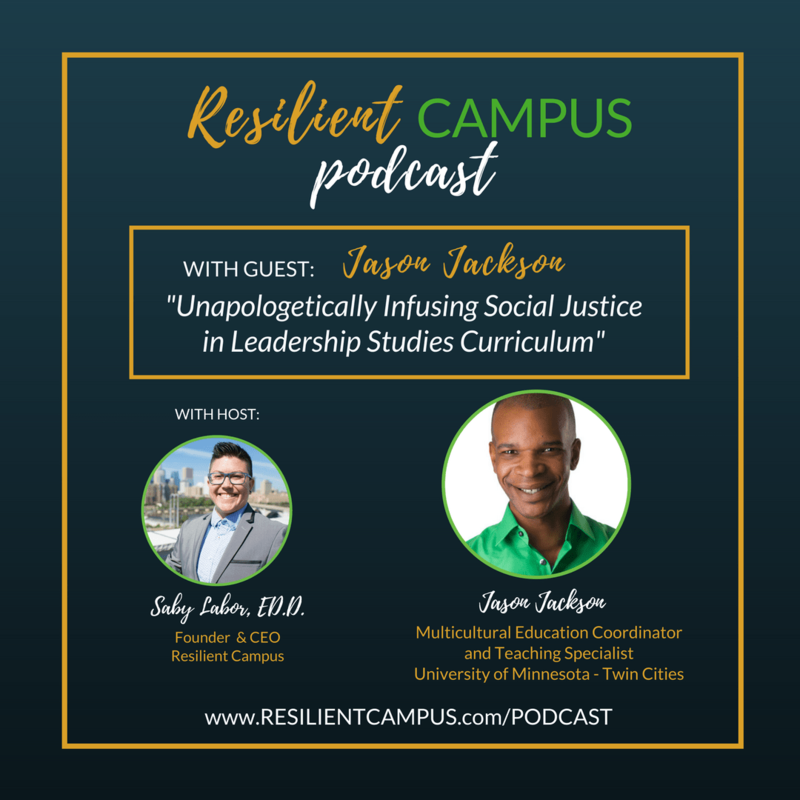 In episode 03 of the Resilient Campus Podcast, Jason Jackson shares his experiences and insights as a queer man of color and the influence of his own femininity as a professional in college and university environments. 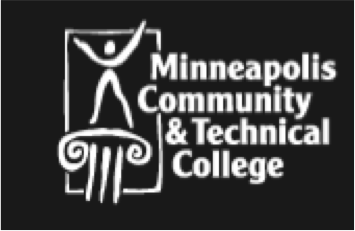 Within his role developing curriculum in the Leadership Studies minor, he is able to infuse social justice content and identity-based work into faculty training. Jason shares strategies for self-care, staying in the work, and finding joy, laughter, and humor to sustain our personal and professional wellbeing. He shares a beautiful piece of writing from James Baldwin’s book, “The Fire Next Time ” and a podcast that frames the work Jason is able to do in college environments.